There has been an industrious first week of the summer holidays in school! One exciting change is the new flooring in Kidsty Pike, similar to that in Catbells! 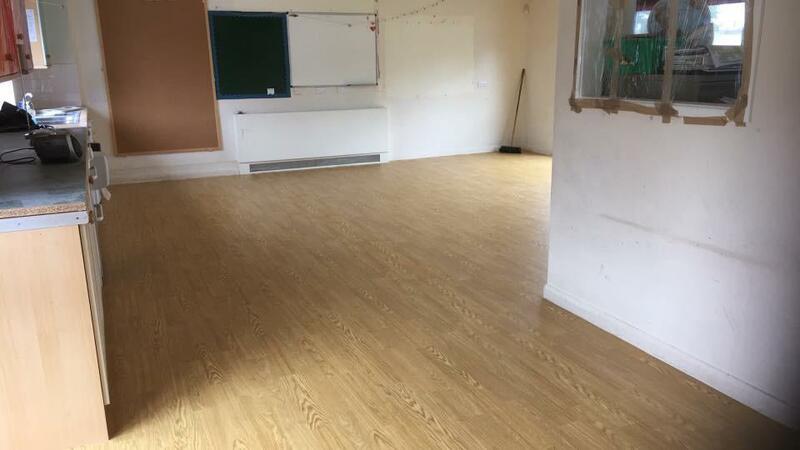 The class now has a cosy carpeted area in the 'little room' and the rest of the classroom has a laminated style of flooring, perfect for messy play and sand that the Key Stage One children enjoy!